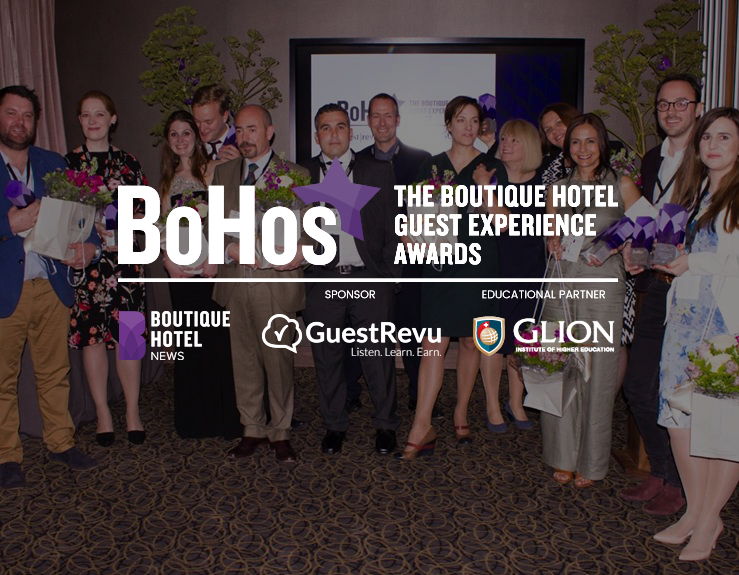 Entries for the 2018 Boutique Hotel Guest Experience (BoHo) Awards are now officially open. 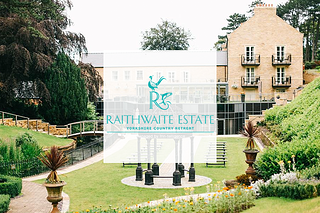 Any boutique, lifestyle or hybrid hotel in the UK or internationally can enter, and the awards are judged by the people that matter most – real guests. The BoHos are the product of a partnership between leading online hotel news and networking resource Boutique Hotel News, guest intelligence software provider GuestRevu and world-renowned hospitality management institution Glion Institute of Higher Education. Using guest feedback and verified online reviews as the basis for scoring, the BoHos will reward the boutique, lifestyle and hybrid hotels who provide the very best in guest experience, attention to detail and overall level of service. 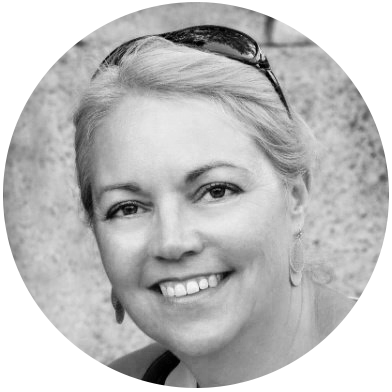 Once entries for the 2018 awards have been finalised, a three-month period of data collection will commence, where each property’s verified online reviews and direct feedback from guests will be collected and handed over to impartial academics at Glion, who will then independently collate, assess and analyse the data, and decide upon the results. 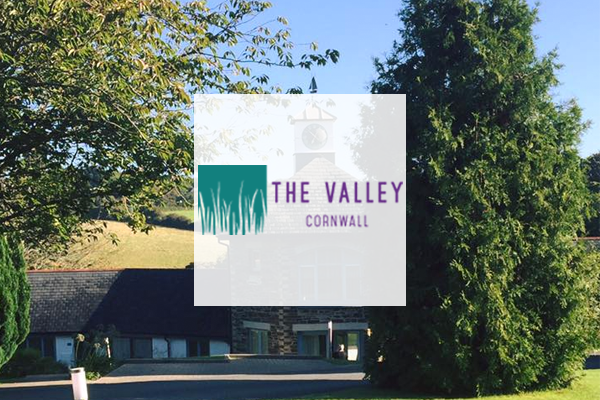 “It’s refreshing that the Boho Awards give the awards based on actual guest feedback, which is of course the most important and best indicator of the quality of the hotels.” – Alex Horsfall, Director, The Valley Cottages. 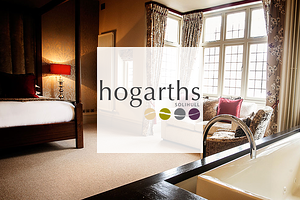 Awards will go to overall winners, as well as winners in categories split up by location (city or country & coastal) and size (10 – 20 rooms, 21 – 50 rooms and 51+ rooms) and are open to any UK or international boutique, lifestyle or hybrid hotel. 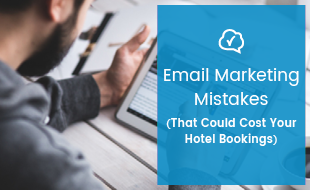 To enter, hotels need to have a system in place to collect the necessary verified guest reviews and feedback. 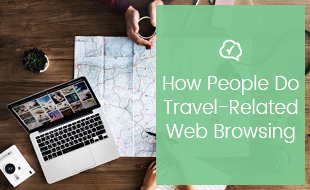 If they don't currently have a solution, GuestRevu is offering use of their software to entrants for the duration of the data collection period. Entries for the 2018 BoHos close on 19 January 2018, and data collection will run from 20 January to 20 April 2018. The winners will then be announced at the awards ceremony held on the evening of 21 May 2018, during day one of the Boutique and Lifestyle Hotel Summit in London. For more details, please visit The BoHo Awards website.